The star of the video, aside from the G4′s camera, is Colby Brown, a full-time photographer turned LG fan. This transformation, we’re led to believe, has happened because of how good the G4′s camera actually is. Brown tells us that even a difference of f/0.1 aperture can make a big difference when you’re capturing important moments, and that the upcoming LG smartphone will have an f/1.8 lens and professional-grade manual controls for photography enthusiasts. 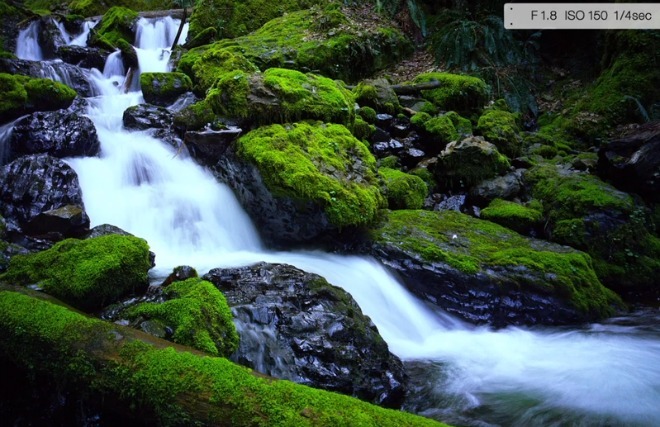 Throughout the video we can see a collection of sample images, captured with the G4. These obviously all look excellent, given that this is an LG promo. The G4′s main snapper is apparently going to have great color accuracy, and will allow for better pictures in dark environments, with less noise. As previously revealed, the LG G4′s camera will have 16 MP resolution, and it was developed in-house by one of the Korean company’s subsidiaries. The wide aperture means it should be able to receive 80% more light when compared to the unit inside last year’s G3.